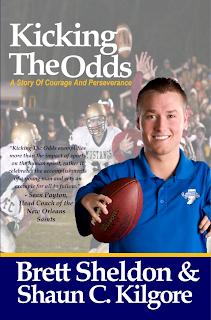 Description: Kicking The Odds is the story of Brett Sheldon, who was born with a birth defect that left him with short arms. In it, he talks about growing up, overcoming the obstacles and preconceptions of others, and how he excelled in athletics and in life. 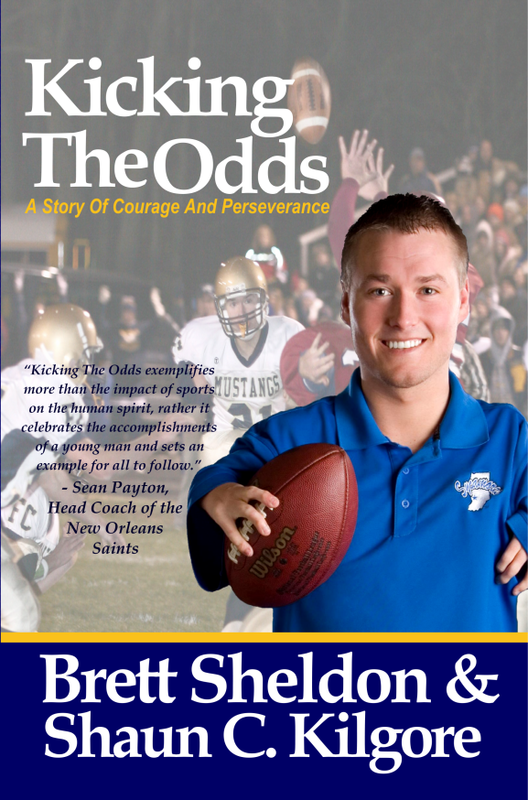 Sheldon also shares how the decision to walk on as a kicker for Indiana State University led to an appearance on the Dr. Phil Show and much more.